Alberto ‘Alborosie’ D’Ascola, the Sicilian-Jamaican, returns with his sophomore record for Greensleeves/VP, the forcefully titled ‘2 Times Revolution’. “Two times because it’s more powerful,” says Alborosie. “You could say it one time but second time you have more experience.” Well stated because one thing is a certainty- this is a powerful record. A thumping, bass-forward riddim is the back drop for the opening track Rolling Like A Rock. Alborosie states what has been obvious for any who’ve ever heard his music- his skill and talent speaks for itself, and he’ll conquer any who get in his way. “Rolling like a rock, please step away…..Rolling like a rock, don’t get in my way.” Great start! Respect Yourself, featuring Junior ‘One Blood’ Reid, rides a hip-hop infused riddim. Alborosie and Reid’s styles complement each other nicely, with both reminding listeners, particularly the youths, of the need to love and respect themselves. 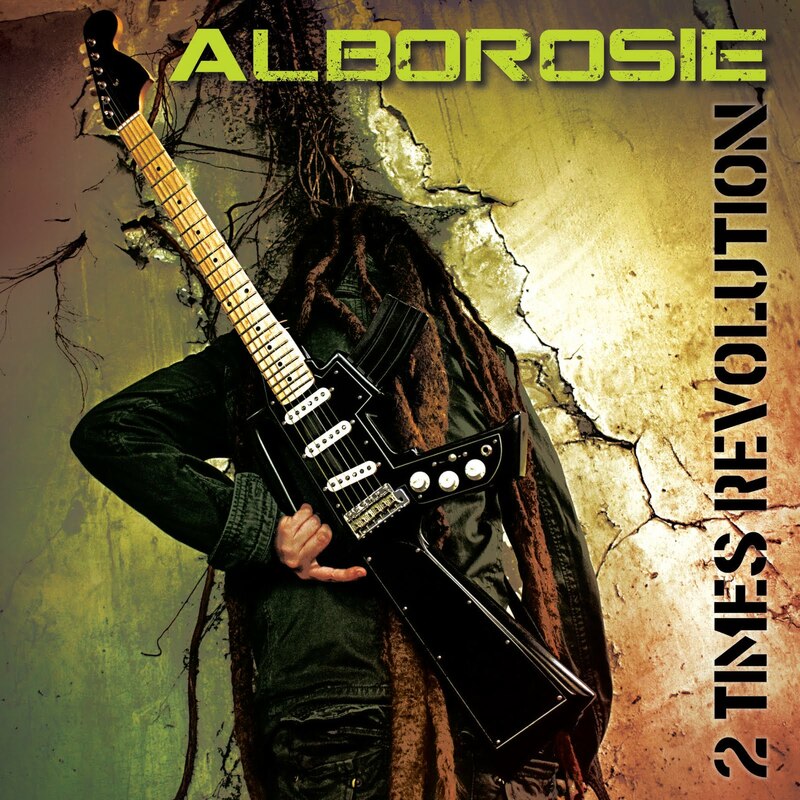 Diversity is definitely present on ‘2 Times Revolution.’ For instance, Alborosie experiments with Latino influences on La Revolucion, utilizing a Spanish guitar and horns. He even sings much of the song in very polished Spanish. On International Drama, featuring Giuseppe Tarantino, the Sicilian incorporates musical elements of his birthplace with the roots music of the place he has called home for the last 11 years, seamlessly fusing opera with the pulsating reggae beat. Ragamuffin is another track having a hip-hop flavor with reggae as a solid foundation. The catchy hook is only overshadowed by the first class lyrical delivery. The old-school horn solo is perfectly placed. Tax War pays tribute to the great King Jammy, as Alborosie rides Jammy’s riddim made famous by Junior Reid’s ‘Higgler Move’. 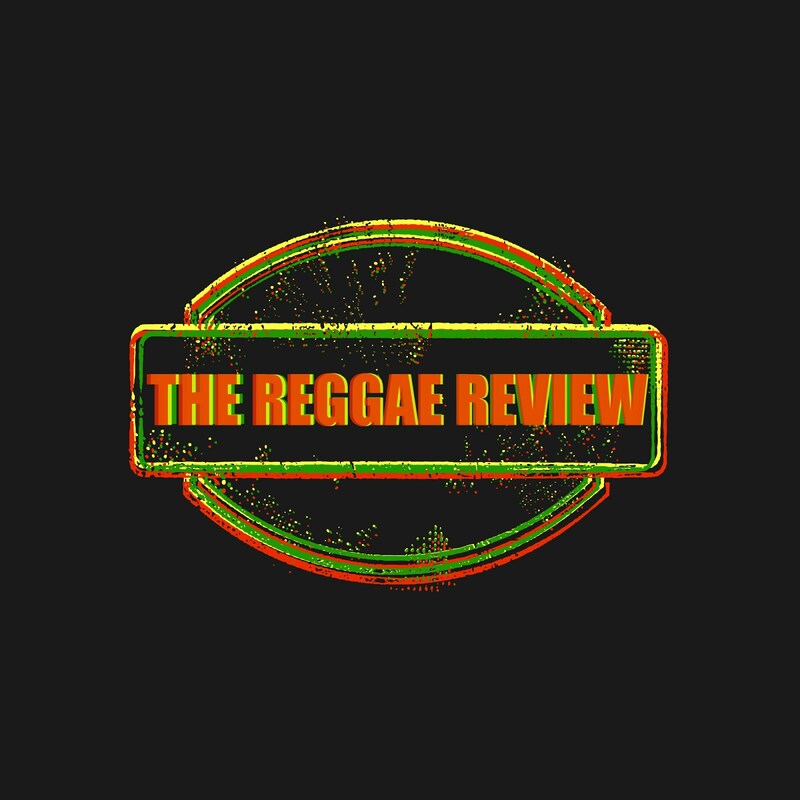 Rude Bwoy Love, featuring Perfect Harmony, sits a top a re-working of Digital-B’s ‘Boom Bye Bye’ riddim, while What If Jamaica longingly describes a nation absent of the ills that have plagued it and the world for so many years. You Make Me Feel Good, featuring songstress Etana, is another stand-out tune inna combination style. The slow paced riddim is bubblin’ heavy, as Etana’s crisp singing alternates perfectly with Pupa Alba’s throaty singjaying. Soul Train is a roots reggae classic! The opening guitar riff sets the stage for one of the records finest moments. Alborosie proves, yet again, that he has mastered the roots-reggae sound, passionately singing “Over the hills and over the valley, me work the land an push up the trolley….International train, you got to have a ticket….and if the road get steep pon you, push your feet dem an jus go through…. Soul train….You got to have a ticket.” Beautiful music, beautiful lyrics, beautifully delivered. Boomshot! ‘2 Times Revolution’ continues what Alborosie started with 2008’s ‘Soul Pirate’. Like a fine red wine, he continues to get better as he ages and matures. This is truly a top-shelf record! With it, Alborosie firmly establishes himself as one of the premier roots-reggae artists among generations, past and present. Essential! Gentleman Set to Release Diversity in U.S.